August 23, 2014 Archives - Clarksville Sports Network - Clarksville Tennessee's most trusted source for sports, including Austin Peay State University. 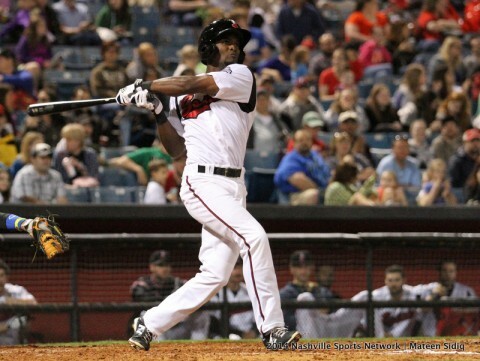 Nashville, Tn –The Nashville Sounds defeated the Fresno Grizzlies, 6-2, in front of a packed house of 9,025 fans on Saturday evening at Greer Stadium to gain a split of the four-game series. With the victory, the Sounds (73-61) pulled back into a tie for the division lead with Memphis, which lost to Sacramento. Donovan Hand (4-7) won his third consecutive outing for the Sounds by working his first quality start of the year. The right-hander held Fresno to two runs on six hits over six innings while striking out a career-high seven batters. 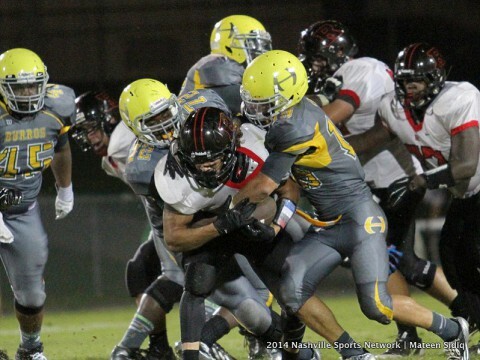 Nashville, TN – Rossview High School’s football team came out like a ball of fire Friday night, August 22nd, in getting out to a quick 14-0 lead, but turnovers help Hillsboro High School to score 34 straight unanswered points against the Hawks in posting a 41-27 come-from-behind victory. The Hawks (0-1) scored the first two times they had the ball, needing only 13 yards on their first drive to find the end zone after getting a hand on a punt deep in the Burros end of the field and then recovering a Hillsboro (1-0) fumble near midfield to start their second drive. Rossview High School loses 41-27 to Hillsboro High School Friday night. 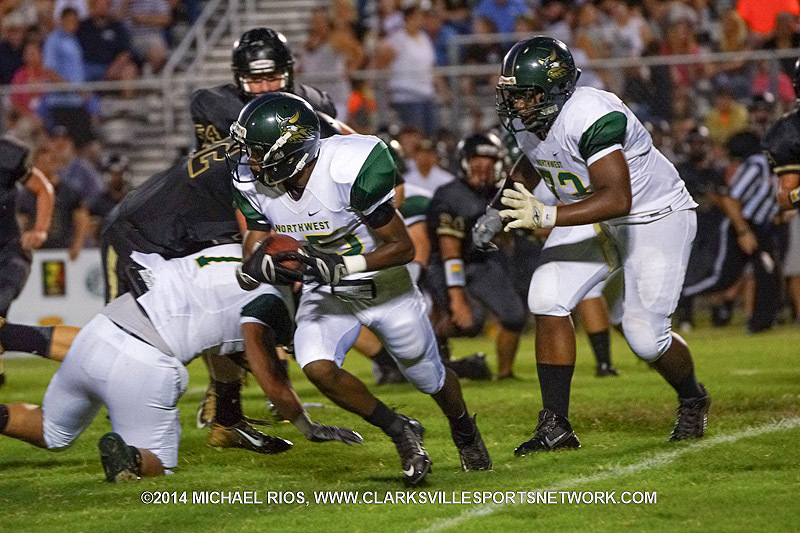 Clarksville, TN – The high school football season officially kicked off Friday night and the Northwest Vikings were one of six local teams who left Clarksville to play on the road for week 0. Under new head coach Vernon Wright and with new uniforms, the Vikings opened their 2014 campaign with a 27-13 victory over the Stewart County Rebels. Steamy weather turned the game into a test of both tempers and conditioning. After battling to a 13-13 tie at halftime, Viking quarterback Markel Kea made a 1-yd run for the only touchdown in the third quarter. 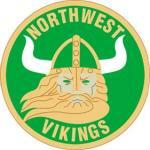 Northwest Vikings Football beats Stewart County Rebels 27-13 Friday night.